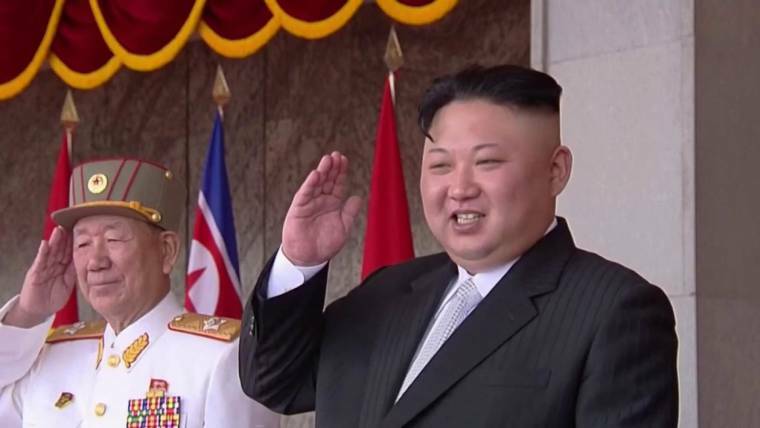 U.S. intelligence agencies have stepped up their collection against North Korea in recent years, and it appears to be paying off with greater insights into a country that has long been the world’s hardest spying target, officials say. NBC News agreed to withhold some details of the latest intelligence assessment that officials said could put sources at risk. “There are lots of things that we know that North Korea has tried to hide from us for a long time,” a U.S. intelligence official said. 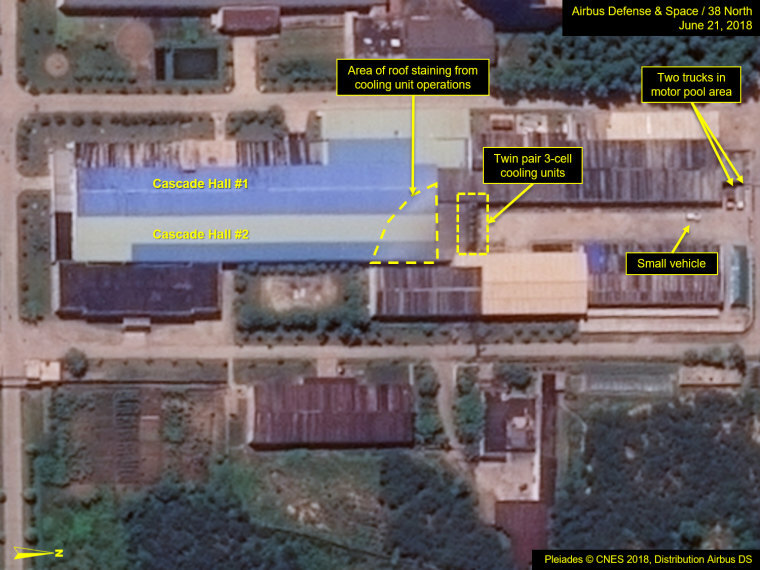 It’s long been understood that North Korea had at least one undeclared facility to enrich nuclear fuel, aside from Yongbyon, its main nuclear site. “When North Korea constructed the enrichment facility at Yongbyon in 2009, the North Koreans did so at a pace that suggested this was not their first rodeo, i.e. not the first time they had assembled large cascades of centrifuges,” said Jeffrey Lewis, director of the East Asia Nonproliferation Program for the James Martin Center for Nonproliferation Studies at the Middlebury Institute of International Studies at Monterey. “People have been open to the possibility there might be more,” he said. 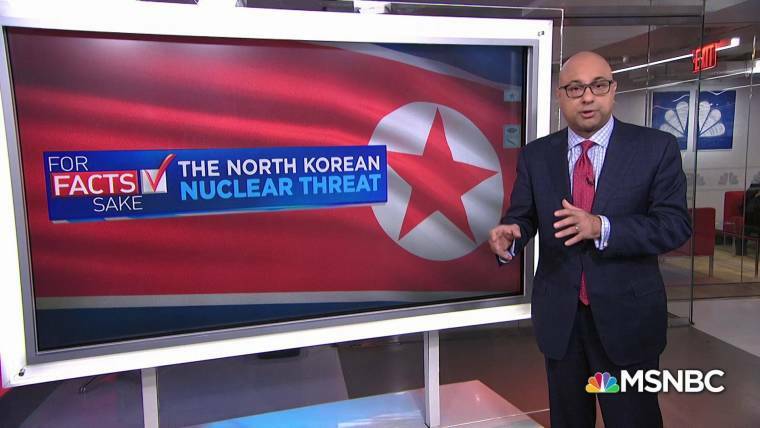 “This is why people want North Korea to declare all its facilities up front,” said Wit, a former Clinton administration official and senior fellow at the Stimson Center who founded a website devoted to North Korea, 38north.org.